Lily, some people are getting serious deep freeze winter and we haven’t gotten winter at all. I don’t want the cold, but a little snow to play in would be nice. Bongo. I think Mother Nature and Father Winter are mixing things up this year just to see how we react. Don’t go crazy. It will all be ok. I promise. 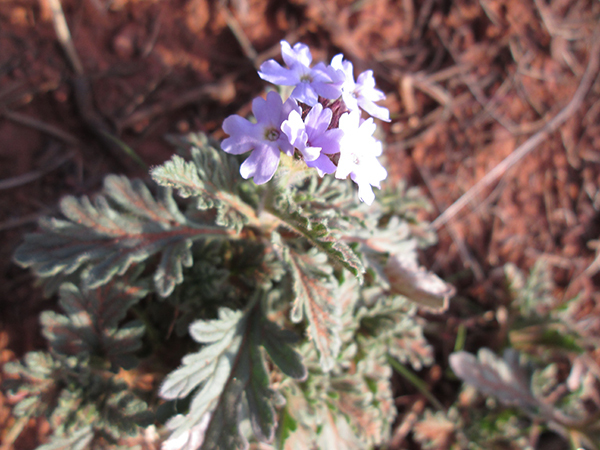 Meanwhile, “water” the flowers on the trails. Maybe that will help. Kimberly, watering the flowers is a great idea. My person won’t want to take any pictures of them after I’ve watered them down. Patrecia, I keep trying to convince my person that her camera is only for taking pictures of me. Cooper, we live in Northern Arizona. My person says not to complain because our weather has been almost perfect most days. Everyone says we need the rain (and snow) but since we can’t control the weather we might as well enjoy what we have. Sorry the wind is not cooperating with your Frisbee though. That would be no fun. Luckily it’s not that windy these past few days so we’ve been enjoying the weather (we need rain tho too). Frisbee was fun this morning! I’ll come help Bongo! Maybe you could buy your person a book with pictures of flowers already in it…or show her the ones from last year. I mean a flower’s going to look the same unlike you with all of your special expressions. 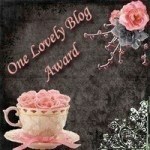 Thanks Lola. I can sure use the help. And then I think I’ll take your advice. Now where are those flower pictures on my person’s computer? Let them be for a while. Mom and I need to look at them, since all we see outside is grimy piles of snow. And all of our walks are cut short because rock salt is everywhere and it burns my little feet. Flowers. Aaaahhhh…. Cupcake, come on over and go for a walk with me. My trails would feel good on your feet. And there’s some spots near my trails with deep dust that’s good for digging in. Our weather is all confused too! We want some snow, not this spring weather. Can’t spring wait until, well, spring? Marquielynn, that’s a great idea. I’m going to start digging now. Thanks for stopping by. Will she make it again this year too? Kevin, my person says it was too much work. But maybe I can get her to make more prickly pear ice cream this year. Last year there wasn’t enough prickly pear fruit. But maybe this will be a good year for it. Thanks Little Binky. I still need lots of help. 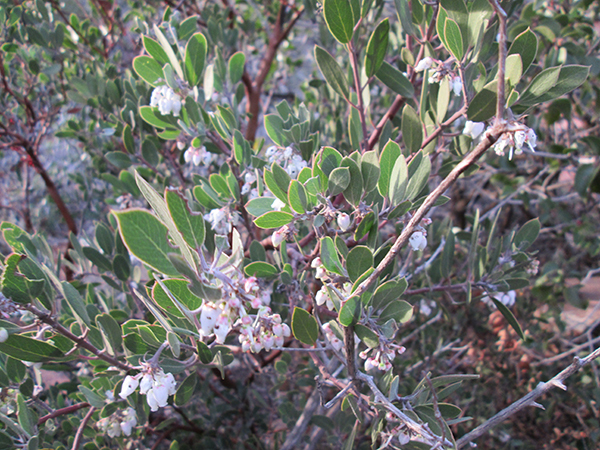 There are manzanita bushes everywhere on my trails – and more of them are showing up with flowers every day. Thanks Marina. I can still use lots of help. 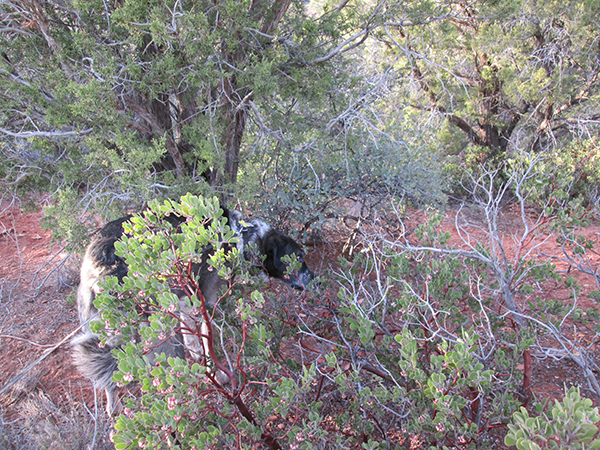 There are so many manzanita bushes to eat. My person is putting more of them on my blog tomorrow. And I’m getting so full.